Offering silky tannins, a lush texture and abundant fruit, this beautiful wine shows what can be achieved in a grand cru-caliber vineyard in a great vintage. On the nose, layers of blackberry and black cherry rise from the glass, where they mingle with hints of toasty oak sweetness. 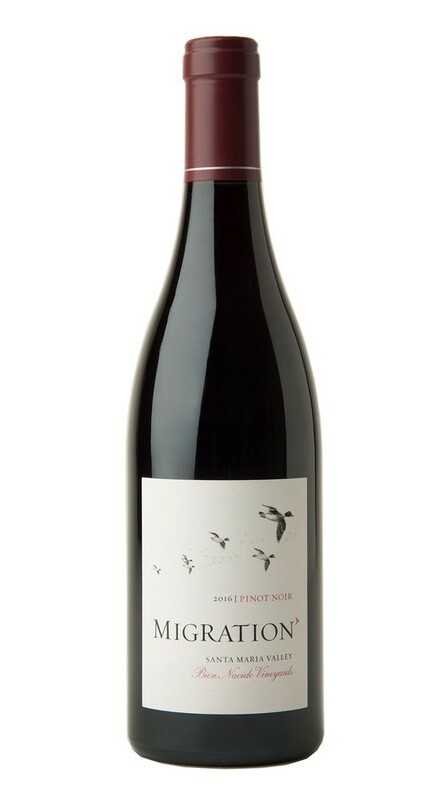 The palate is rich and supple, with voluminous dark berry flavors lasting to the end of a long, juicy finish.